Revocable living trusts function like wills--you use them to leave your property, and if you change your mind at any time while you're alive, you can change the terms of the trust or revoke it altogether. The advantage comes at your death. Property in the trust is controlled by the person you named to take over as successor trustee, and that person has the power to distribute the property to inheritors without any probate court involvement. That saves everyone a lot of work and gets property to the people you chose to inherit it much more quickly. You've heard that you should avoid probate -- but why? Here are the basics. It's about as easy to prepare a living trust as it is to write a will. But property left through a will generally goes through probate, causing survivors delay and expense. (Probate involves appraising the property, paying debts, and distributing what's left.) When you make a living trust -- a device in which you hold property as a "trustee" -- your surviving family members can transfer your property quickly and easily, without probate. Revocable living trusts are a popular estate planning tool that you can use to determine who will get your property when you die. Do Living Trusts Protect Assets from Creditors? Living trusts are useful for estate planning, but you'll need to take other steps to shield assets. Can I Get a Reverse Mortgage If My House Is in a Living Trust? A reverse mortgage offers additional income or cash to cover unanticipated expenses. Can you use one if your home is in your living trust? 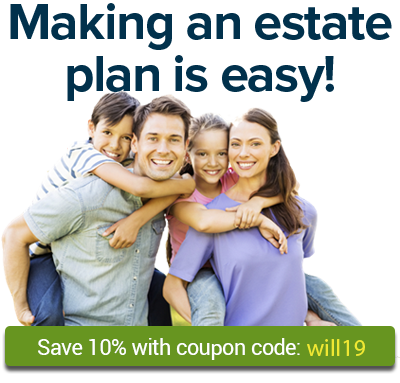 Can you add it to your trust is part of your estate plan? Making a Living Trust: Can You Do It Yourself? Many people don't need a lawyer to create a living trust. Living trusts aren't as complicated as they sound. Here are the few steps you need to make one. When you create a simple living trust to avoid probate, you must decide who to name as your “successor trustee.” It’s an important decision; this is the person who will take charge of the trust assets after your death, or sooner if you someday become incapacitated and unable to manage things yourself. Here is an example of a Nolo living trust, made for a fictional person. This sample living trust uses fictional names and situations.